It’s from Casa Valduga the best Muscat in one of America’s most influential awards: the San Francisco Wine Competition. 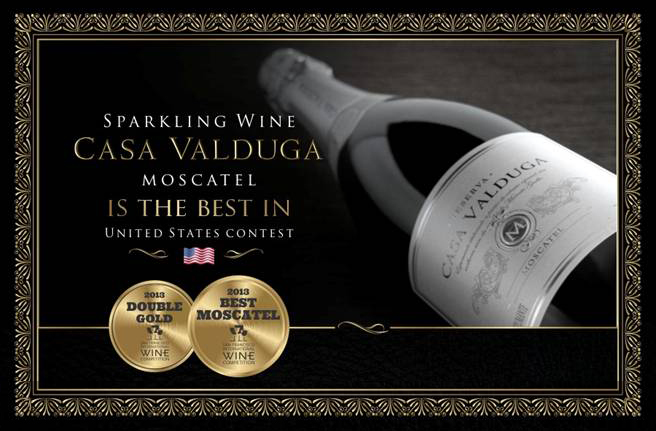 The contest took place in United States and elected Casa Valduga Reserva Moscatel as the best in this category. Beyond receiving the title of the best sparkling Muscat, Reserva Muscatel also received a Double Gold Medal and climbed to the contest with Reserva Brut Rose, witch won a gold medal. Were evaluated at the San Francisco International Wine Competition over 4,500 samples from 30 countries, tasted by 55 experts. Dit bericht is geplaatst in Internationaal met de tags Brazilian winery, Casa Valduga, Casa Valduga Reserva Moscatel, San Francisco Wine Competition. 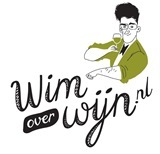 Bookmark de permalink.